Happy First Day of Spring, also known as the beginning of allergy season. Allergies can be quite the nuisance, but we’re here today with tips on how to fight allergies all season long! Try and stay inside as much as you can on dry and windy days. 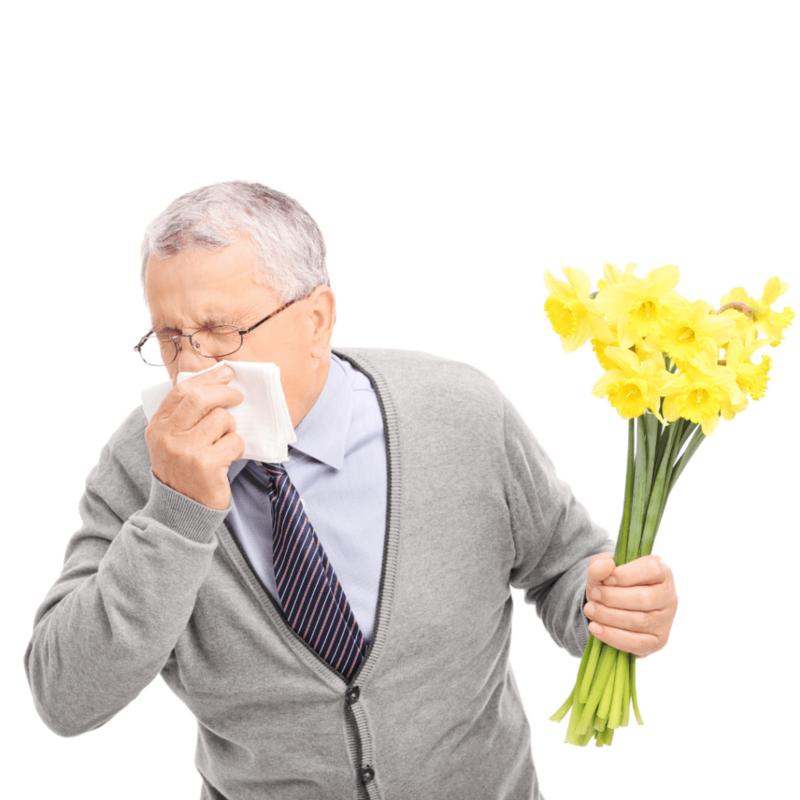 The wind will carry pollen miles away and is more likely to enter your home and your immune system. The best time to go outside is right after it rains! If you know you struggle with allergies, have someone else mow your grass, garden, etc. After you come home for the day, change clothes and wash your old ones. Wear a face mask if you must do outside chores. This will decrease the amount of pollen that you inhale. Oral antihistamines (Claritin, Zyrtec, Allegra, etc.) can help relieve sneezing, itching, runny noses, and watery eyes. Nasal Sprays can help minimize symptoms and are most effective before symptoms start. Seasonal allergies still driving you crazy? Come see us, no appointment necessary, and our providers will help figure out the best course of action!